Bullying can become a very serious problem, if not, addressed right away. 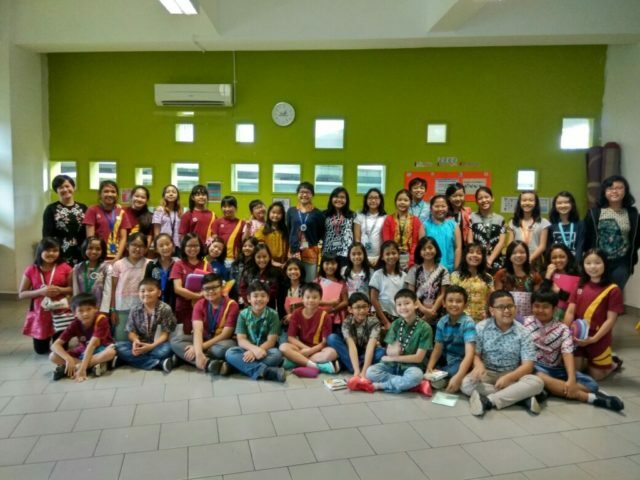 The Student Council of BINUS SCHOOL Serpong had a workshop on Bullying on 19th January 2018. The different kinds of bullying were discussed. 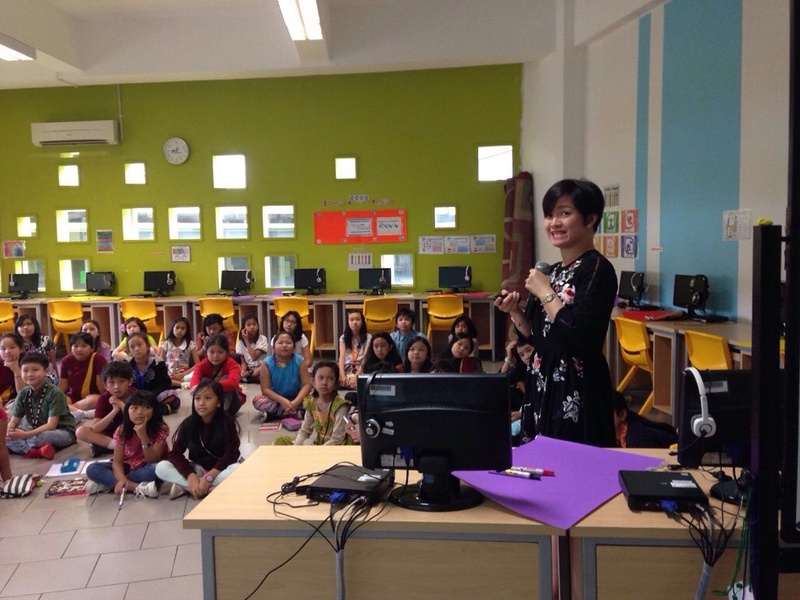 The students all participated and posed their questions about the topic. As Albert Einstein said, “The World will not be destroyed by those who do evil, but by those who watch them without doing anything.” On that day, the students were informed that if they see something wrong, they should do something about it and not just let it happen. At the same time, it is important for them, as young as they are, to know, that it is okay to be different and nobody should bring them down over being different. These are two valuable lessons the students learned that day. They were grouped and asked to find out possible ways to address bullying and were asked to write down steps on how to do it. This was discussed in front of the others to allow everyone to be aware of possible ways to overcome or stop bullying. Some asked questions afterwards, which was a sign they were listening and taking notes. They also created their own Bullying Slogans and posters to be posted around the school. It was a short time to discuss about a serious topic. 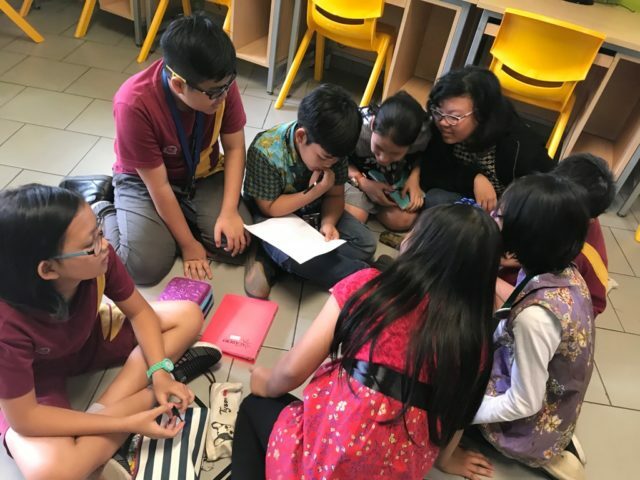 However, it was a start to equip the students with the necessary skills to go against bullying or do something if they know bullying is taking place. from the Student Council. Other levels will have classroom visits focusing on doing good to others. All these are initiatives to ensure that students realize that they have a hand in making a difference. If they live following the 6 Pillars and SEL – – our Character Education focus, they will be able to inspire and create change wherever they go.